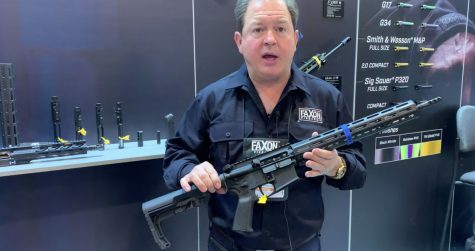 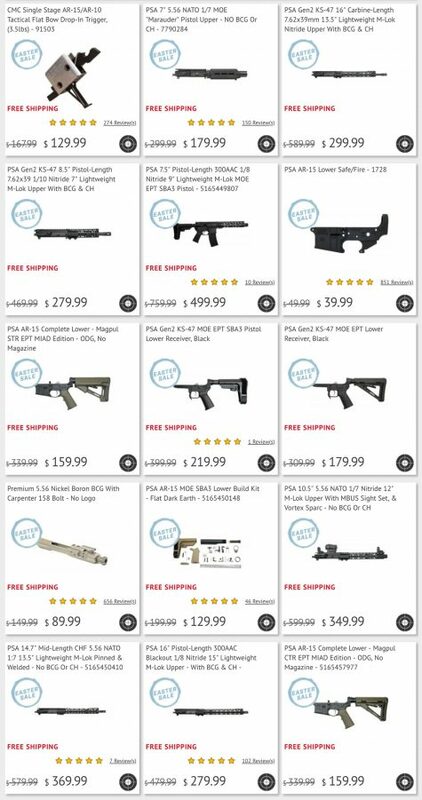 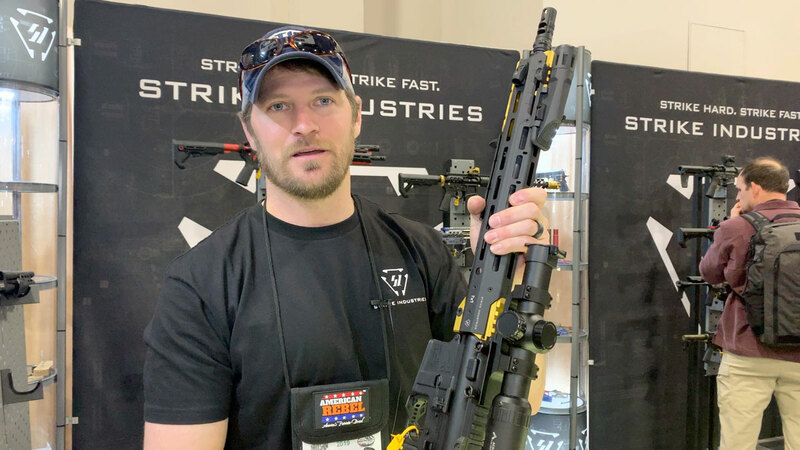 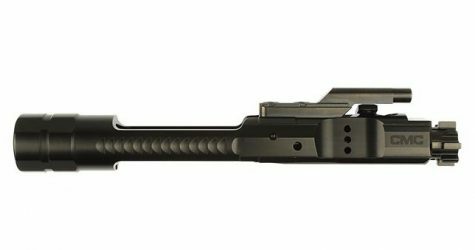 We had Bob Faxon from Faxon Firearms walk us through the Faxon Firearms lineup for 2019 at SHOT Show. ARBuildJunkie recently sat down with Pat Murphy of Faxon Firearms to discuss the company, its AR barrels, advice for builders, and what he’d recommend for a first time build. 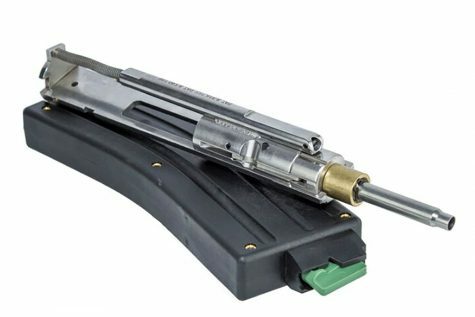 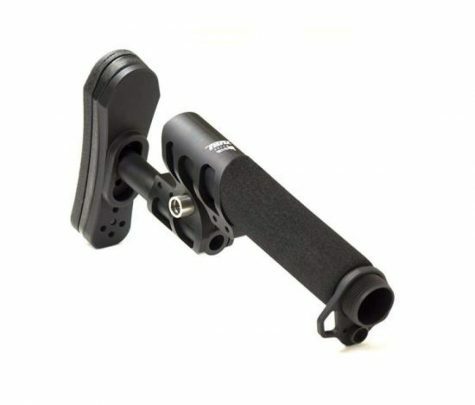 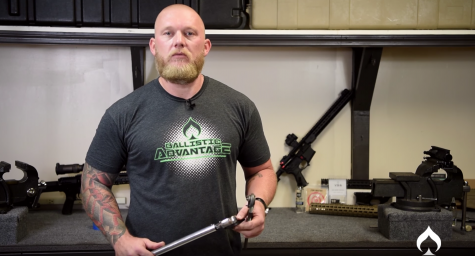 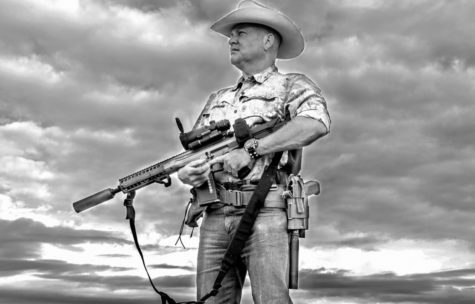 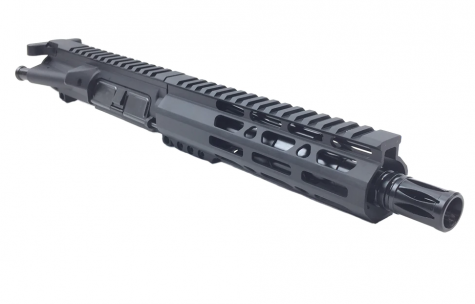 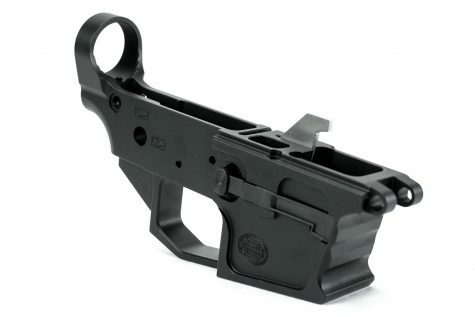 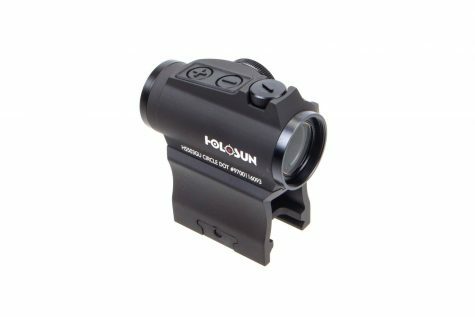 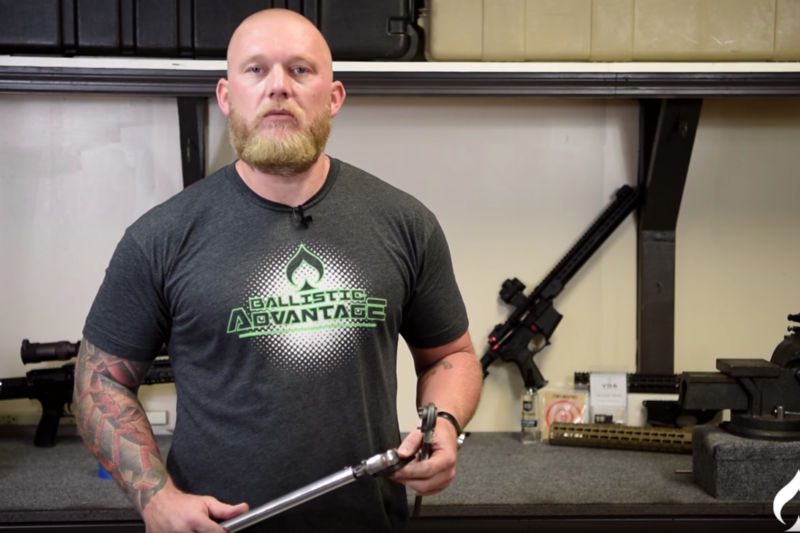 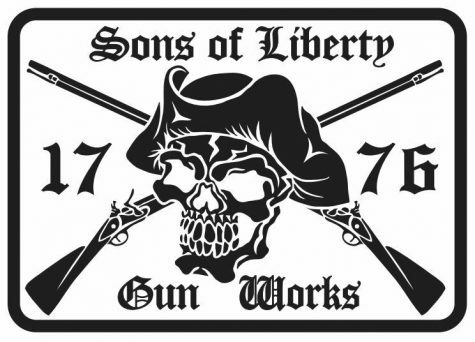 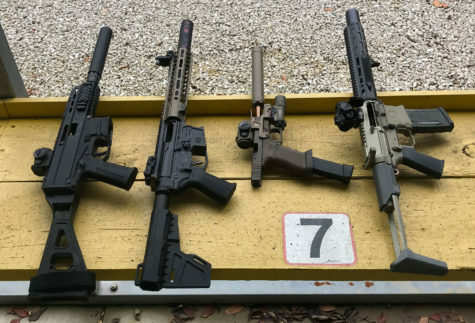 Is 12.5″ the Ideal Barrel Length for your AR Build? 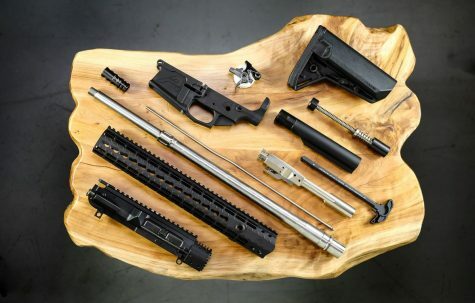 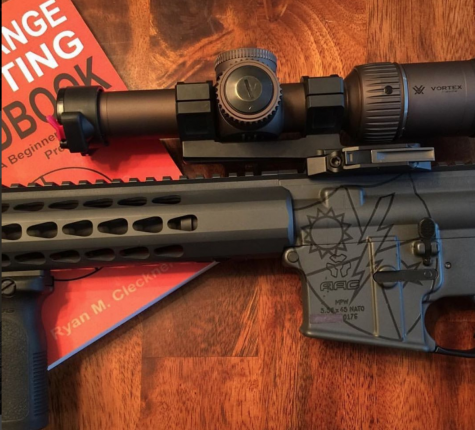 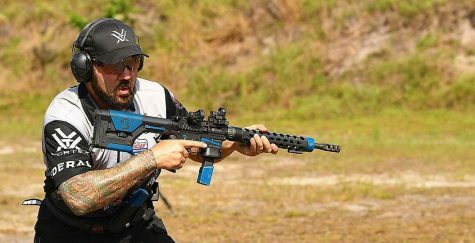 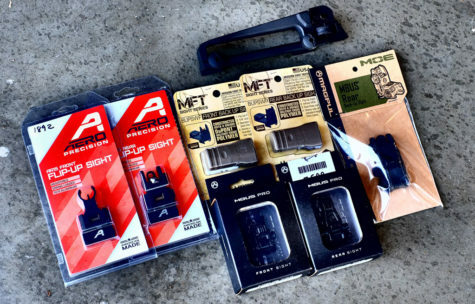 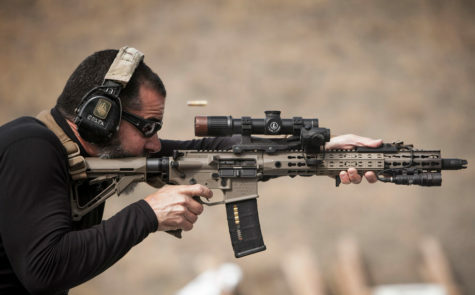 AR Build Junkies was recently able to speak with Clint and discuss Ballistic Advantage, new products, and the idea behind his Q&A and Builder’s Series videos, which are helping AR builders avoid mistakes and get better results from their builds. 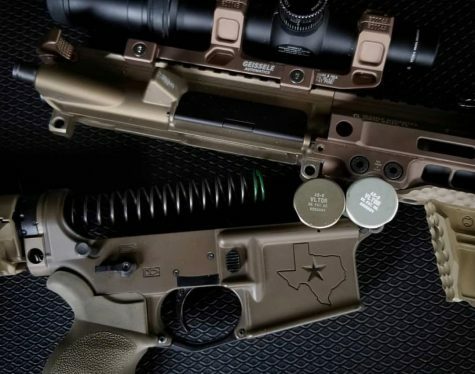 Faxon Firearms did this wonderful interview with Brownells back in 2017 on Facebook Live, but we’re sharing again because it’s still simply one of the most interesting and educational discussions we’ve seen on barrels in recent memory.